If you want to sharpen your focus, eat more greens! That was the conclusion of a new study that sought to investigate the relationship between lutein, a potent antioxidant abundant in dark leafy greens, and brain activation during a period of focused attention. 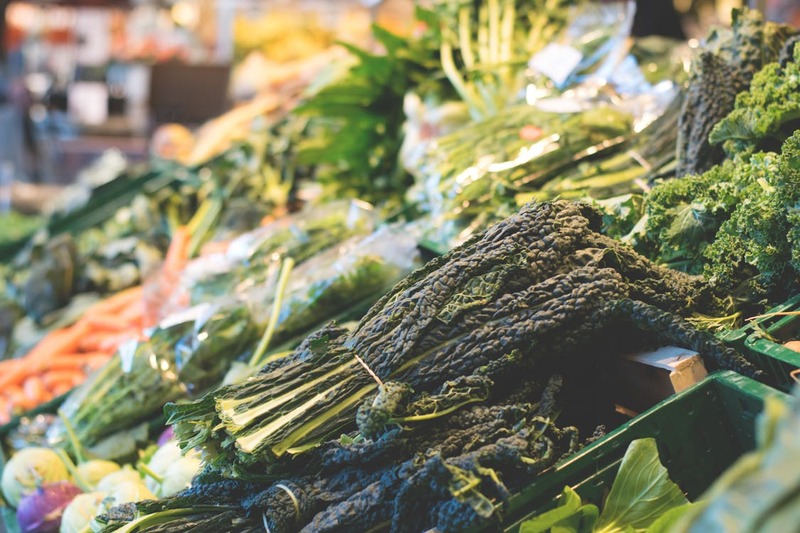 For this study, the researchers measured the lutein levels in the back of the eyes (a reliable indicator of levels in the brain) of 60 middle aged adults. Then they measured the electrical activity in the study subjects’ brains as they engaged in a task that tested focus and concentration. The results? Study subjects with higher levels of eye lutein exhibited greater brain activation with levels typical of significantly younger individuals. Lutein is known to bioconcentrate in the brain where scientists believe it serves to protect brain cells from the ravages of free radical oxidation. In addition to dark leafy greens, avocados, eggs, squash, kiwi, yellow corn, and zucchini are also excellent sources of this prized compound. 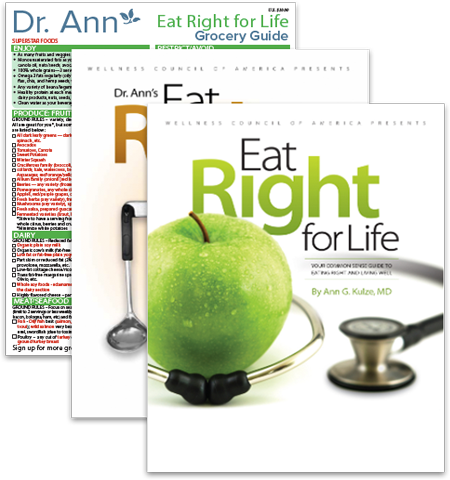 For more expert advice to achieve optimal health, order your own copies of Dr. Ann’s Eat Right for Life books. Buy the combo and we’ll send you a FREE Dr. Ann Grocery Guide so you can know exactly what to put in your grocery cart. 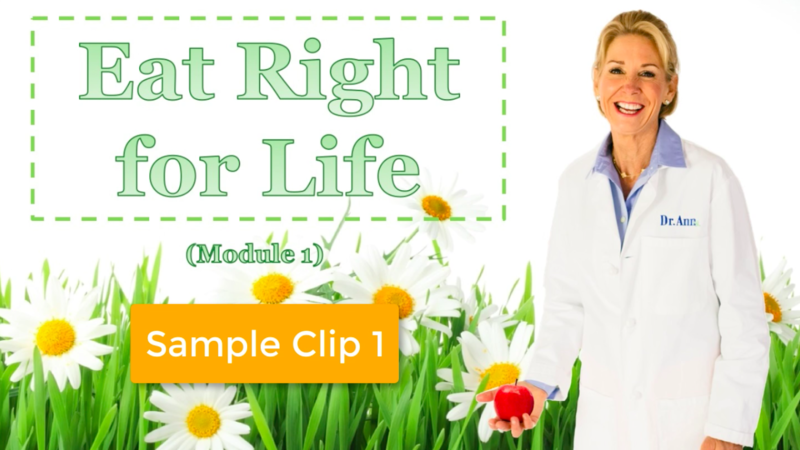 License our brand-new Eat Right for Life e-course. Great for employee wellness!